Bridging loans are a short-term funding option primarily used in property transactions as a method of ‘bridging’ the gap between a debt becoming due, and a source of credit becoming available. Alternatively, a bridging loan can also act as a method of raising short-term finance when the money is needed urgently. The short-term nature of bridging loans does tend to make them more expensive than other sources of finance, but they can be invaluable when trying to go ahead with a property purchase that otherwise might not be possible. Bridging loans are commonly used to complete the purchase of a new property before the sale of the old home has gone through. To find the best rates on a bridging loan, it is highly advisable that you seek expert bridging loan advice from a bridging finance broker who can access the whole market. Once you find a competitively priced bridging loan, some lenders will only agree to provide the finance if you provide a letter from your solicitor guaranteeing that the money will be repaid. Bridging loans are typically secured against equity in the property, and they must be repaid when the sale of your old property is completed. As well as providing a stop-gap for homeowners, bridging loans can also be used to pay the deposit on a property bought at auction, or help property investors who are planning to sell a property after completing renovations. The best bridging loan advice you will receive is to proceed with caution. Given the short-term nature of bridging loans, the interest rates will be higher than you’d expect on other sources of finance. There can also be administration fees to pay on top. Many of the mainstream lenders have pulled out of the bridging loans market given the additional risk they present in the wake of the financial crash. However, this has simply resulted in an influx of specialist bridging loan providers that a bridging loan broker can help you access. While a bridging loan might sound tempting, it’s essential you think carefully about how you’re going to repay the debt before you apply for the loan. For example, in some cases people have no guarantee of being accepted for a mainstream mortgage before they take out the bridging loan. The result is that they have no way to repay the loan, and could lose their home as a result. We work with a leading network of bridging loans advisors who know the market inside out. 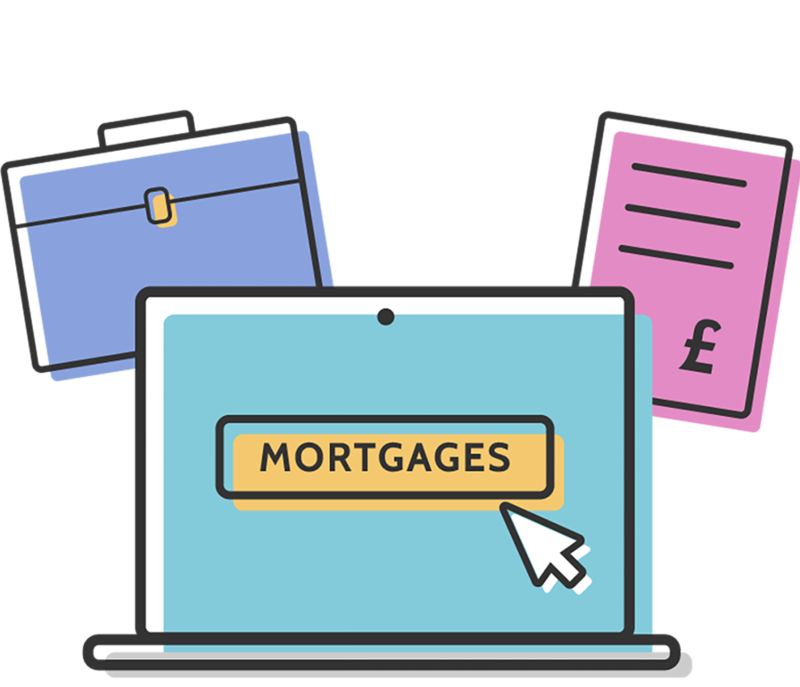 They know which lenders to avoid, and which can offer the most competitive deal on a bridging loan deal to match your particular circumstances. Please complete out enquiry form and a specialist bridging loan advisor will be in touch to provide you with a free, no-obligation initial consultation.